Meaningful information for a smart water network. Give your utility essential tools and data for faster, more informed decisions. 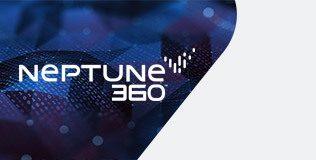 The Neptune® 360™ data management platform is designed specifically for the needs of water utilities. A Software-as-a-Service (SaaS) solution with an intuitive and user-friendly design. 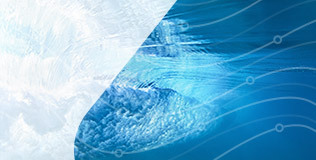 Leverage powerful connectivity to stay lean and resourceful with innovations such as the R900® MIU, the water industry’s first LoRa® Alliance certified solution for wide-area AMI networks, and the MACH 10® solid state ultrasonic water meter. Win your day with Neptune® solutions tailored for your utility. Join us September 29-October 1, 2019, in National Harbor, MD. 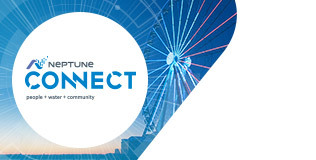 Don't miss this opportunity to get answers, make connections, and solve your utility's challenges.